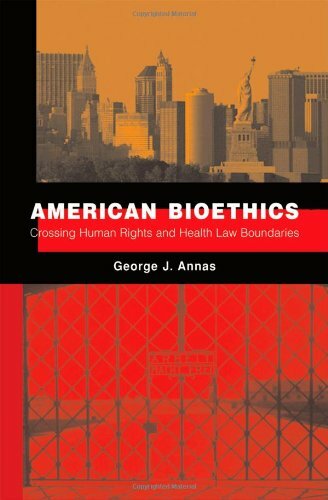 Georgetown University's Bioethics Research Library contains a number of valuable resources, including a linked list of international bioethics commissions and committees and a bioethics blog traker. 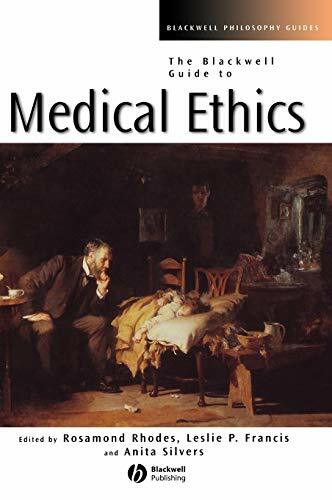 Founded in 1969, the Hastings Center is a nonprofit bioethics research organization. 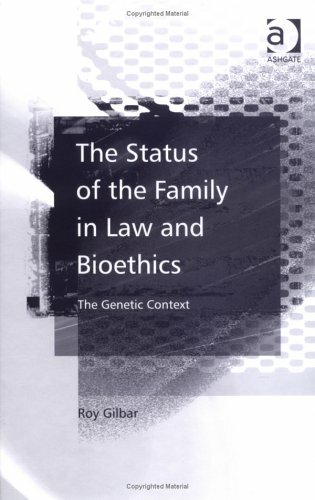 The center's website contains several resources including the Center's research publications and the Bioethics Forum, which is the Hastings Center's blog. Electronic resource. Link via library catalog. Also available electronically. Link via library catalog. 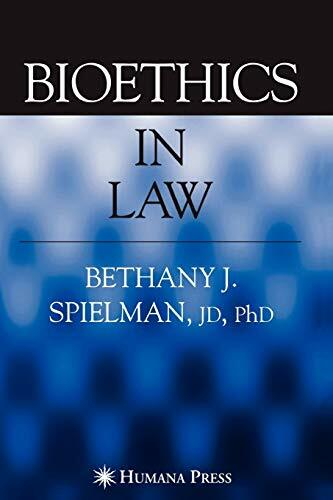 The Brooklyn Law School library has many books on a variety of bioethics topics. Below are just a sampling of some recent titles. 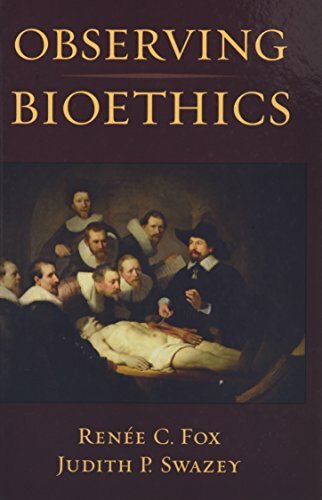 To view more, search the library's catalog with "bioethics" as a keyword or subject. 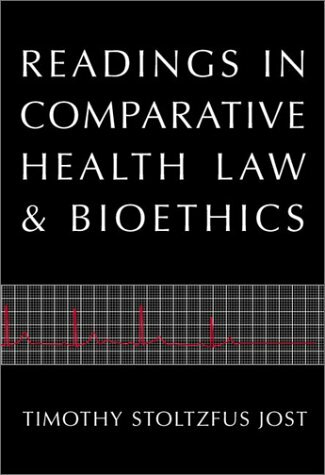 Multi-volume set covers a wide range of topics. Updated annually.